English is a difficult language to learn. Even most native speakers don’t have a full grasp on the components that make our language unique – or how to use them correctly. In fact, it seems that native English speakers are having trouble communicating in their own language while handling business abroad with other English speakers. Understanding how to communicate effectively is crucial not only for business operations. And I’ll tell you one thing, you aren’t going to get far if you don’t use modal verbs. They are the little helper words that allow you to come across as polite, professional and courteous. So consider this a refresher for the natives out there, or a study tool if you’re learning English as a second language (kudos to you!). Modal verbs are used to express the function of a verb. Functions include: permission, necessity, prohibition and advice. They always have to be followed by a verb like run, drive, swim and so on (just remember they are called modal verbs). You could use the word must to imply necessity. The word could is a modal verb that suggests advice and it’s followed by the verb use. The word must happens to also be a modal verb. Could – to be allowed to, to be able to, or to be possible. Could is used to ask permission in a more polite way, to express possibility or to talk of an ability of the past. 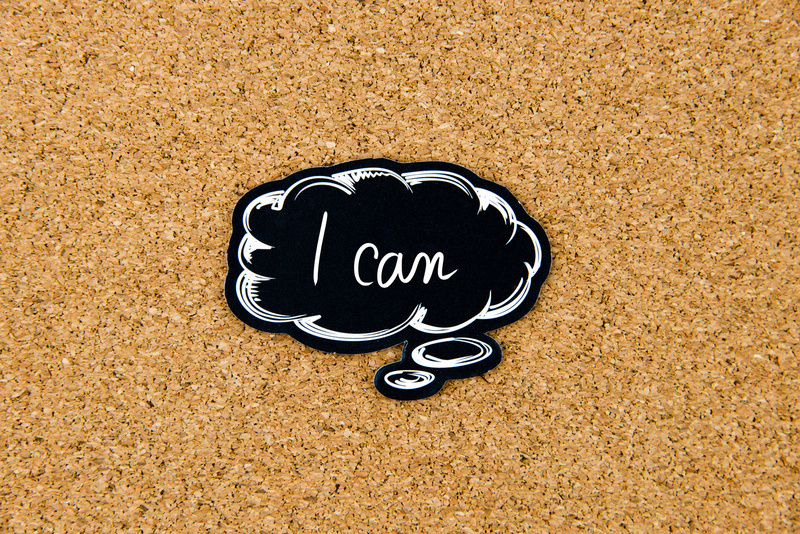 Can – to be allowed to, to be able to, or to be possible. Can is very commonly used in English. Like the modal verb could it is used to express ability, permission and possibility. Must – to have to, or to be highly likely. Must is a strong word to use in the English language, but it has it’s purposes. Use it to express a logical deduction, a prohibition or total certainty. Might – to be allowed to, possible or probable. Use might when you want to show that something is a possibility. Modal verbs are necessary – but they are also complex. There are many ways to use them depending on the tense (and English has twelve of them – yeah, I know) and who you are talking to. Modal verbs fall under the category of auxiliary verbs or ‘helper verbs’ that set the mood or tense of a sentence.